2011's turning out to be a productive year for Milyoo, who drops his fourth single of skewed Electronic/House styles after drops on Opit, Saigon, and West Norwood Cassette Library. Here, 'Colours' feels kinda like a doped Falty DL groove, replacing the friskiness with a more munted, squashed sense of funk and unpredictable arrangement. 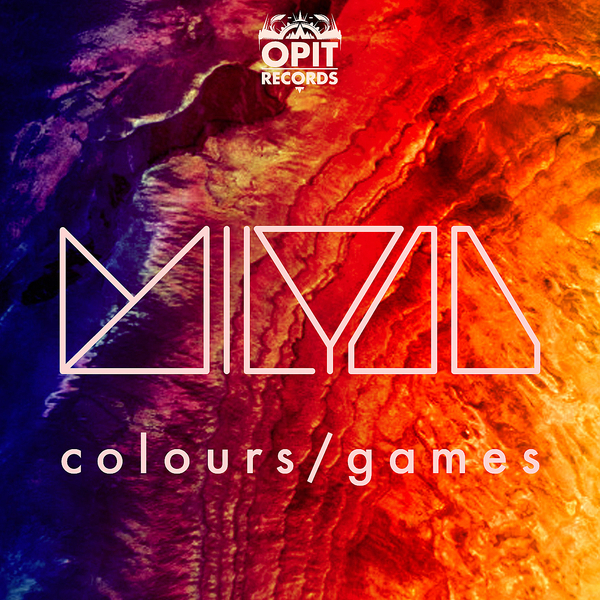 'Games' also rolls with that cross-eyed drunkenness, patching odd hints of Toy Selectah's cumbia shuffle with weirder samples and 8-bit synth squiggles for a strangely seductive bump.